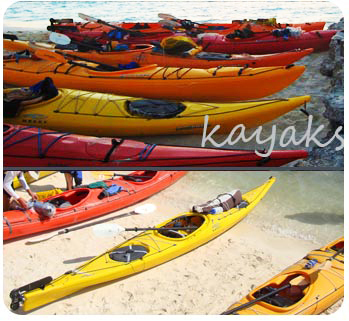 Our fleet of kayaks is made up of Necky and Wilderness Systems kayaks. We have Necky Looksha IV, Looksha V, Elaho and Eskia models for our singles, and Wilderness Systems Northstar tandem kayaks. 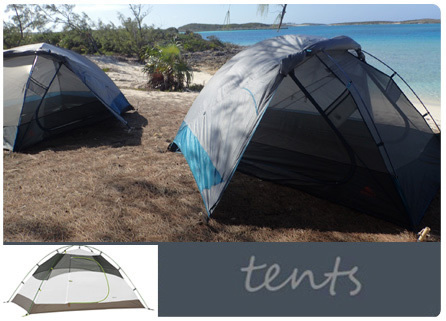 We have MSR, Sierra Designs, Mountain Hardware and Marmot tents to offer. We have 1 person, 2 person and 3 person tents available. 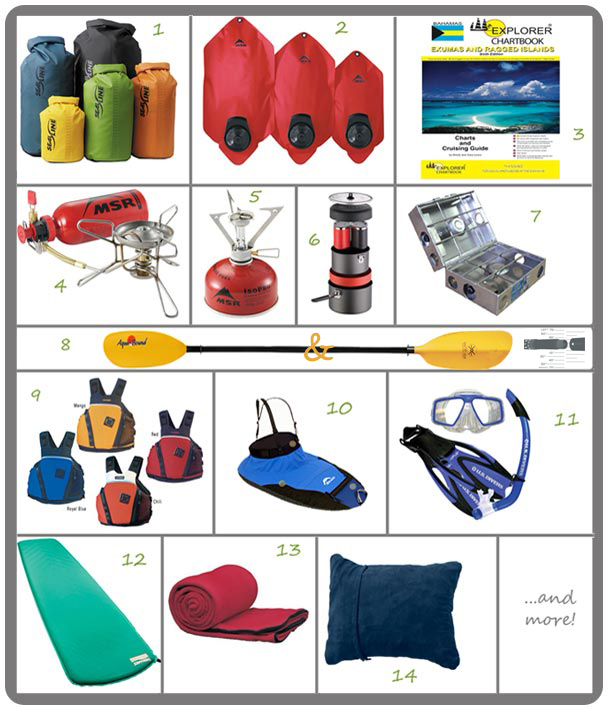 Additional camping gear we can provide and gear we use on our trips include, but is not limited to, the following items. 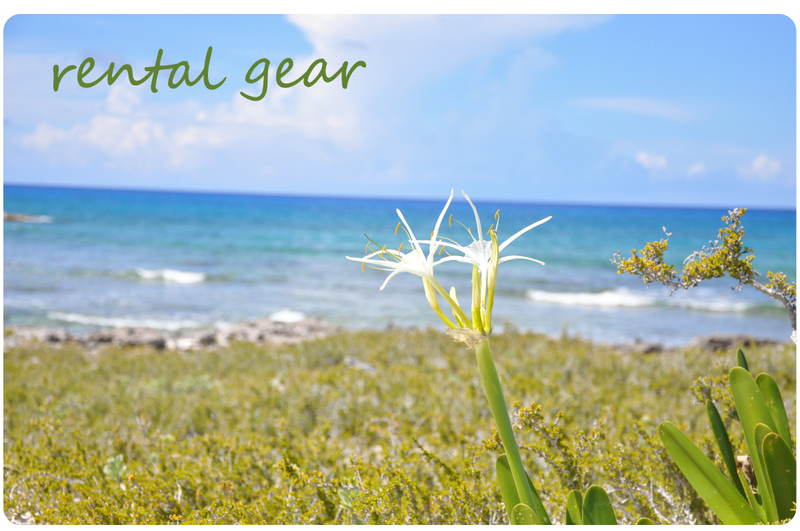 Images here are stock photos of the items, colors and sizes of gear may vary slightlly.